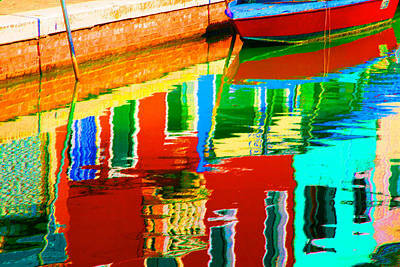 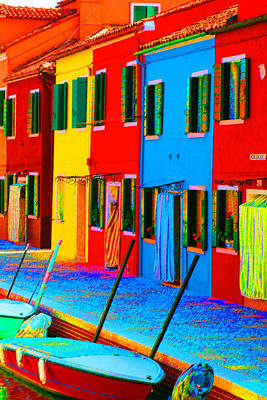 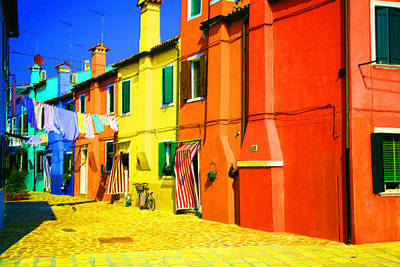 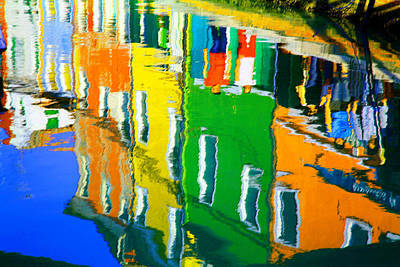 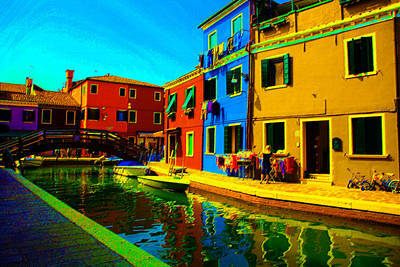 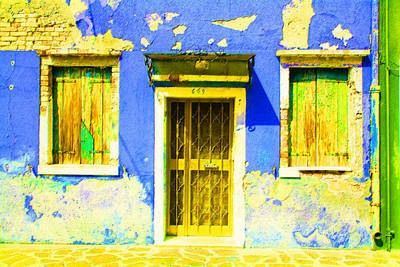 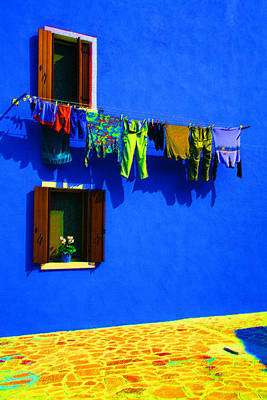 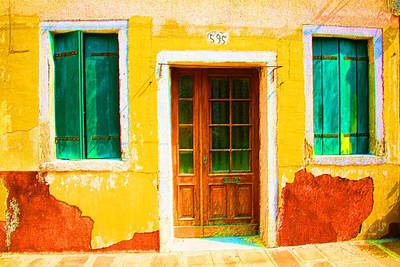 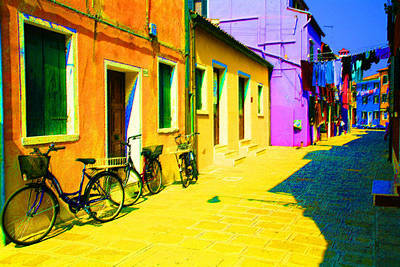 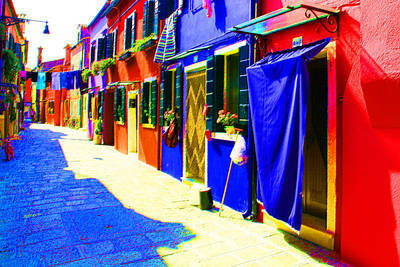 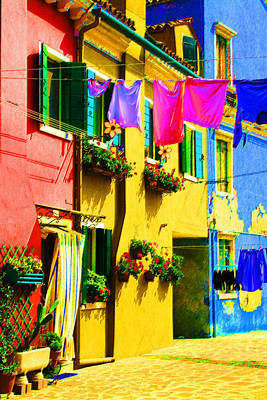 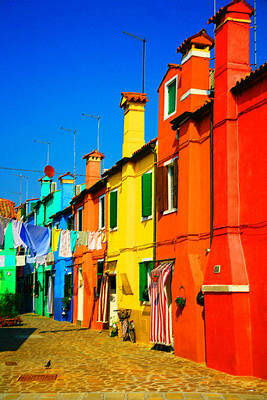 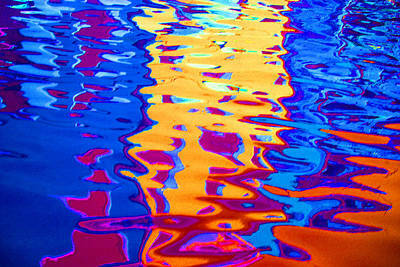 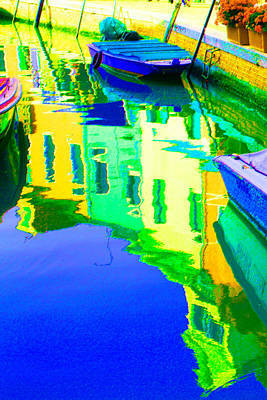 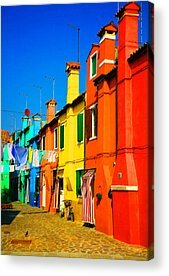 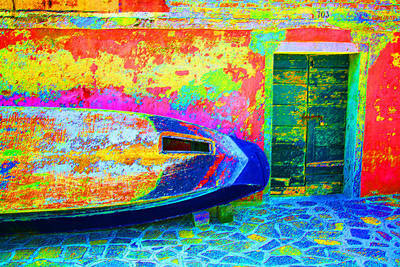 Colors of Burano. 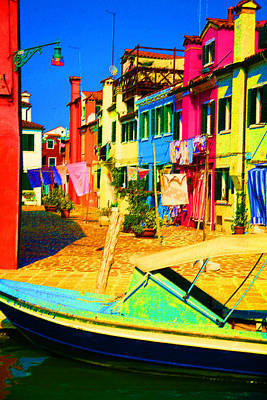 Digital pastel artwork by Donna Corless. 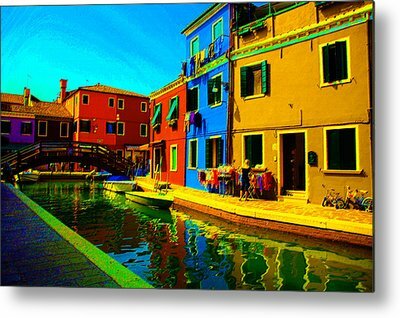 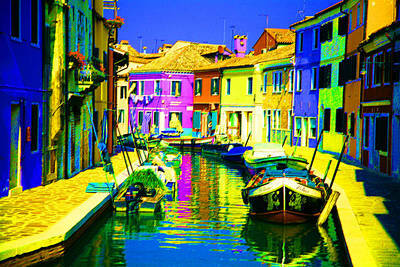 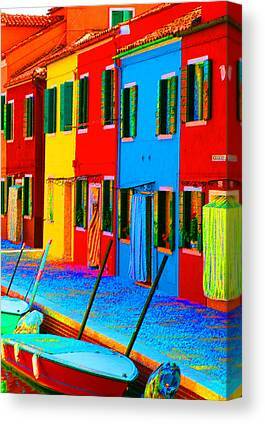 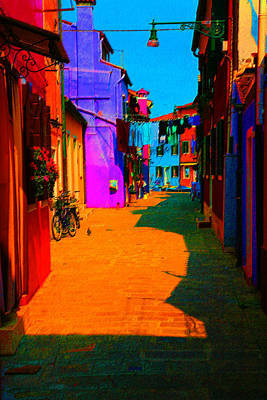 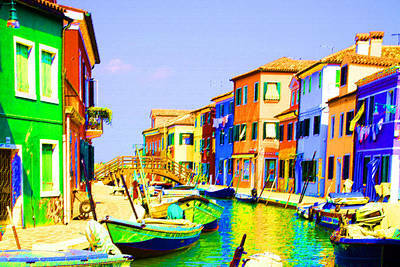 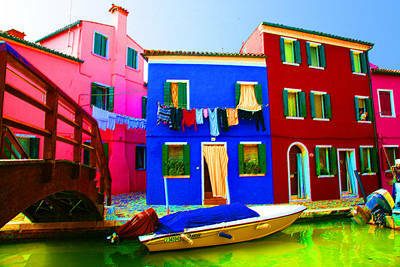 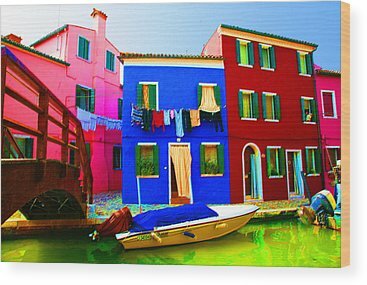 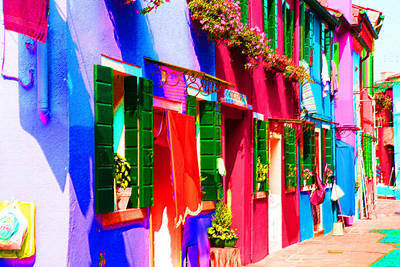 Artwork of Burano, Italy.